Avanti’s HYLAS 2 Ka-band satellite. Avanti Communications has signed a new multi-year contract with SENTECH, a state owned enterprise operating in the telecommunications sector in Africa. 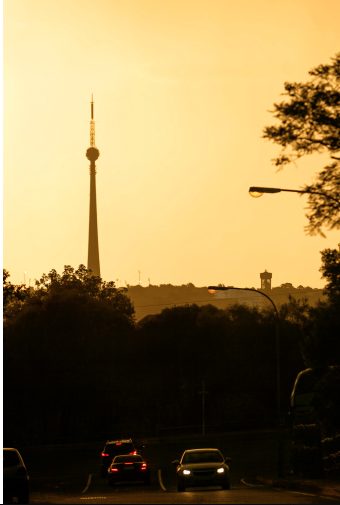 SENTECH delivers satellite broadband connectivity to South Africa’s public sector at scale, across hundreds of public state institutions and government sites. 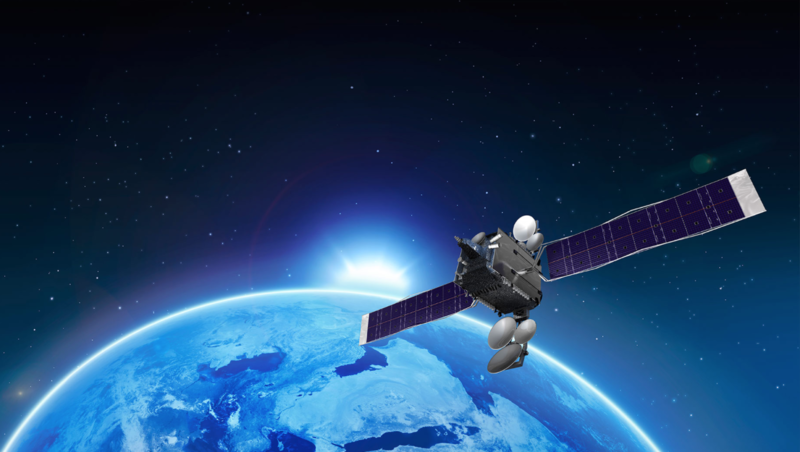 Service will be supplied using Avanti’s HYLAS 2 Ka-band satellite, which has 100 percent coverage of South Africa.